After HPE buying Simplivity earlier this year, and the announcement at HPE Discover in June deploying Simplivity on HPE hardware based on Gen9, it felt oh so obvious that Gen10 would be the next step to hyper-convergence. However, due to the short time to certify the Simplivity solution (software and the OmniStack Accelerator Card) in this Gen9 hardware some trade-offs needed to be made. One of them was the use of the LSI storage controller instead of the HPE P440 controller in the DL380 Gen9, and the use of (at that moment available) 1,92 TB Enterprise SSD’s in a 5, 9 or 12 disk configuration. This meant a serious price increase compared to the, at that moment available as well, hyper-converged HC380 solution from HPE. 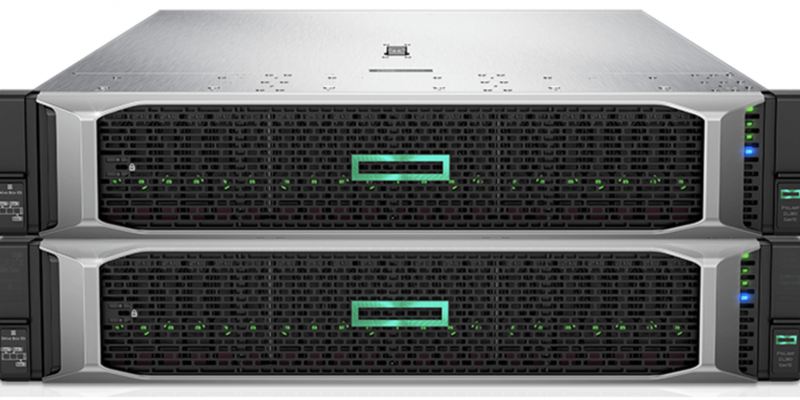 This is now solved with the launch of Simplivity hyper-converged systems based on DL380 Gen10 hardware. The LSI controller is replaced by the well-known HPE Smart Array controller and the SSD’s are now Value Flash SSD’s. Since the LSI controller is not needed anymore, a PCI slot is freed up which makes that you can order now a single or dual socket CPU model. All this together will make the entry price of a node much lower compared to the Gen9 based offering. The announcement now shows 2 models called XSmall and Small. Following the logics of the Gen9 based models I assume there will be a Medium and Large model with 9 and 12 SSD’s on its way? As soon as official information is there, I will update this article. With the Gen10 hardware, it is also possible to add Nvidia GPU cards for VDI acceleration. One of the key features using the DL380 Gen10 hardware is to add the secondary PCIe riser cage with 3 additional PCIe slots. The slot is now available for demanding expansion option such as NVIDIA Grid GPU for VDI graphic acceleration. SimpliVity gen 10 will support one NVIDIA Tesla M10 which is a double width, full height and full length GPU accelerator, with 4 mid tier Maxwell GPUs. This GPU can support up to 64 VDI instances (jump hosts) to perform HD graphics rendering in short instances using supported CAD/CAM software. 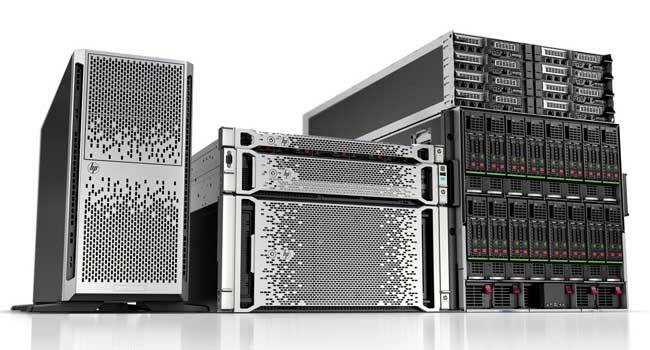 Turn your HP Proliant server into a high-end SAN – for free!